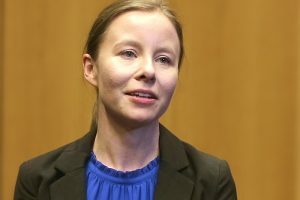 Non-processed red meat consumption has been linked with reduced risk of MS according to a new study suggesting it may have a protective effect against developing MS.
Dr Natalie Payne explains her stem cell project looking at cell based therapeutics to treat MS in our latest Research Report video. 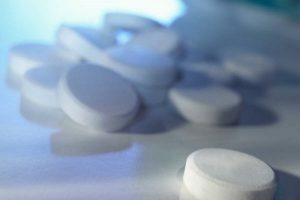 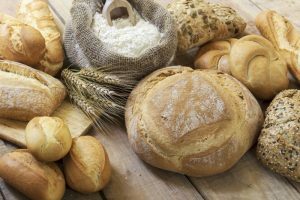 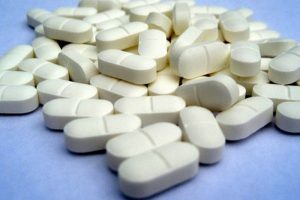 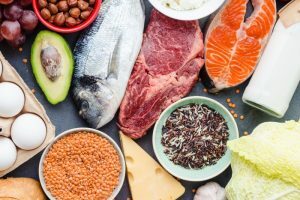 New MS medication siponimod has received approval in the United States for use in people with relapsing forms of MS which includes active secondary progressive MS.
A possible link between food allergies and MS relapses has been found in a study comparing people with MS who have food allergies and those who don't. 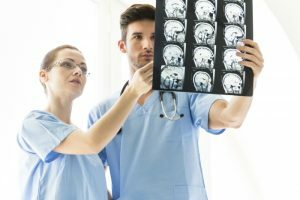 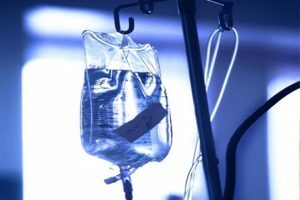 A new study has shown that early intensive treatment for MS gives better outcomes than starting on a moderately effective therapy and escalating to stronger medication. 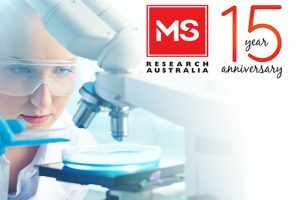 2019 is an important milestone for MS Research Australia as it marks 15 years dedicated to MS research and significantly changing the MS landscape.